Our lab runs a popular weekly event, during term time, which is co-organised by graduate students. It is an informal and child friendly setting, where we discuss recent research or have research seminars. All welcome! 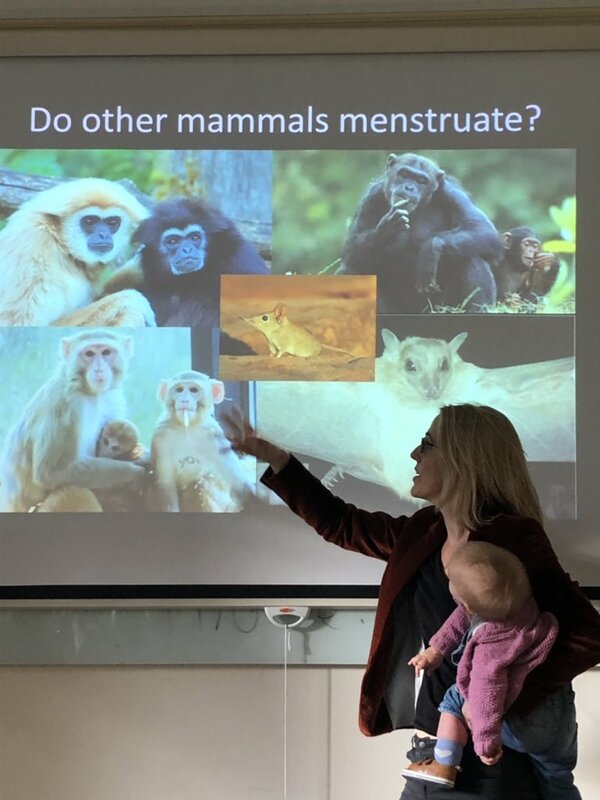 Primate Conversations = Diversity in Speakers + Audience + Question asking & Child/Family Friendly.